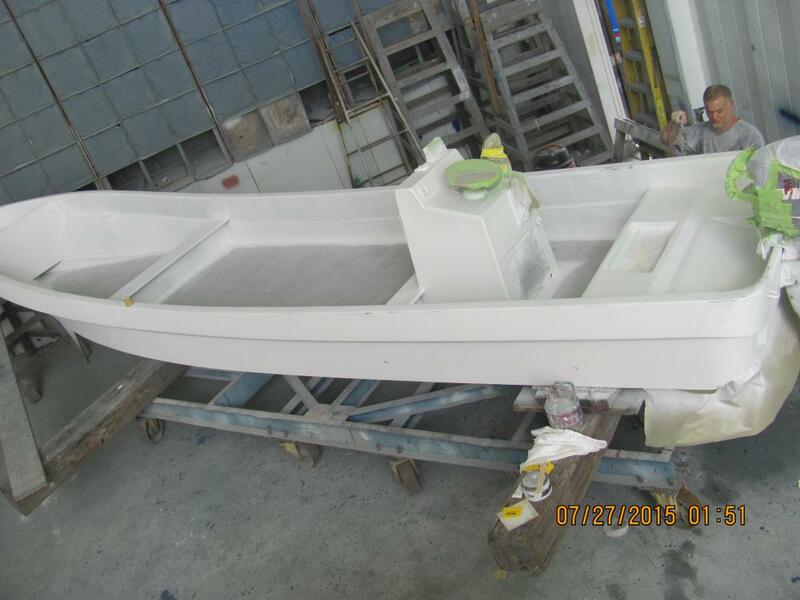 If you have seen the movie, Captain Philips, then you've probably seen a Panga boat. 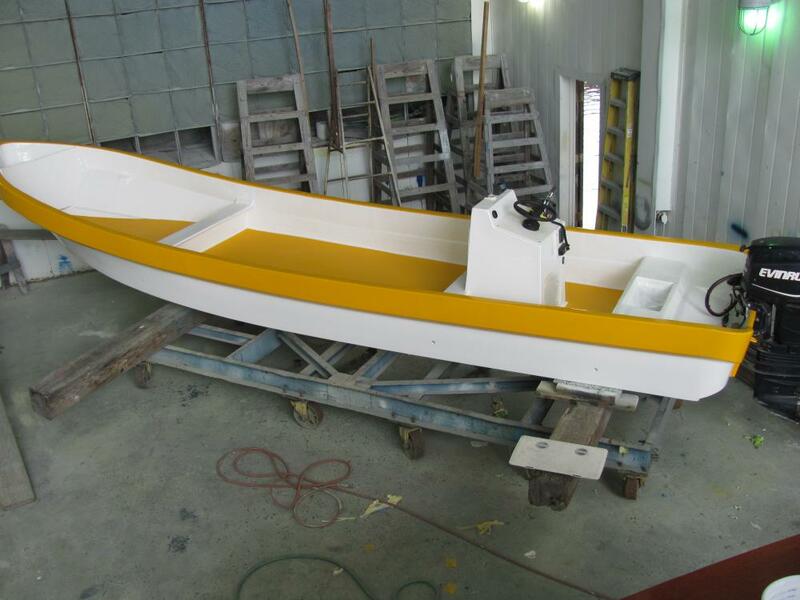 These mid-sized boats are commonly used in South America and third world countries around the world as water taxis and fishing boats. 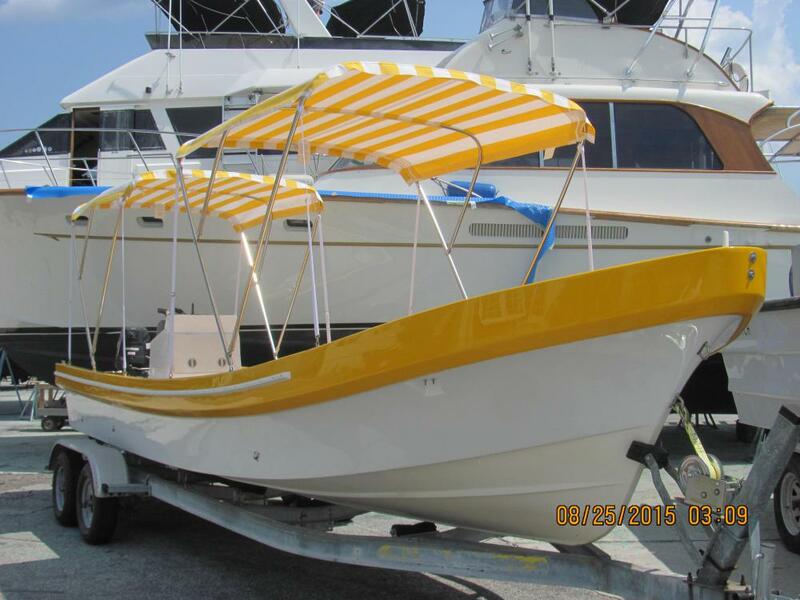 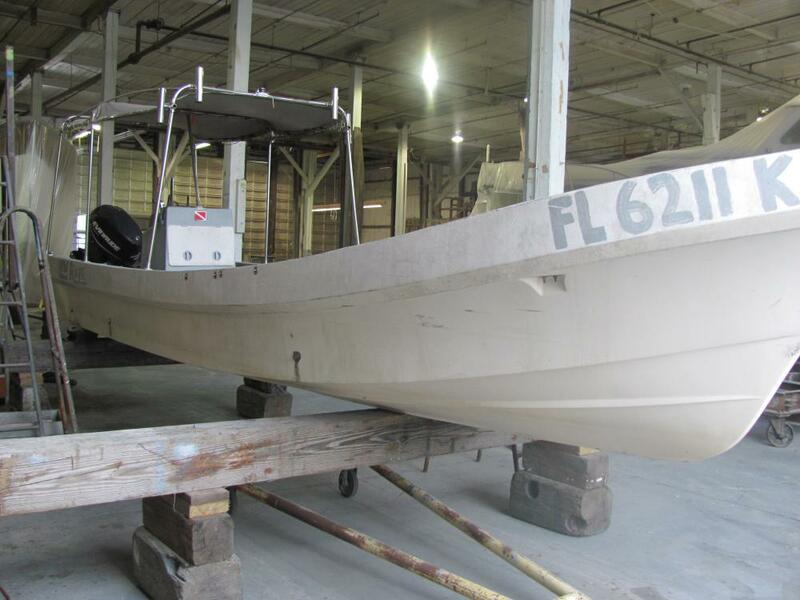 The Panga boat featured in this story was purchased off the web from an owner who purchased the hull from the DEA impound lot in South Florida. 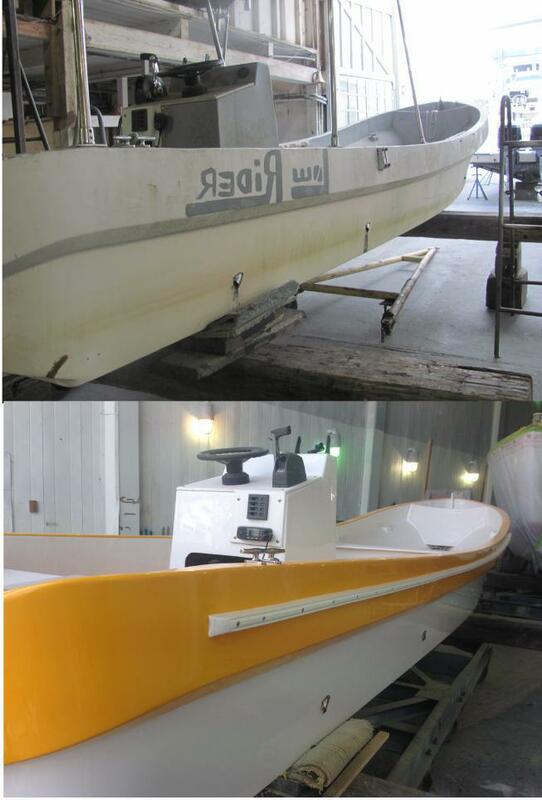 Today the boat livees right her ein Jacksonville and is used as a recreation cruiser for the owner and his sons.